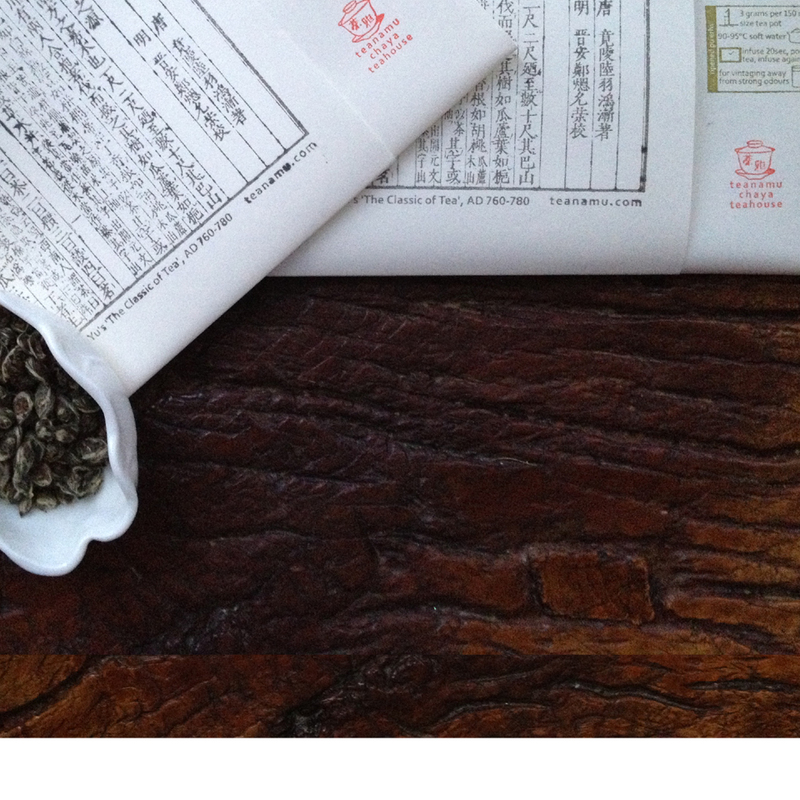 “Cha Dao: The Way of Tea, Tea as a Way of Life” by Solala Towler. 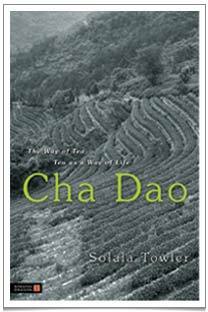 I have been recently asked to review Solala Towler’s “Cha Dao” by publisher Singing Dragon and couldn’t put it down once I have started. Cha Dao is an inspiring read, and, like a Zen master, it offers little teasers which urge one to find out more about the ideas behind the humble cup of tea. The Chinese Art of Tea is an amalgam of Confucianism, Daoism and Buddhism. Towler aims to lay out Daoism’s influence on this art. This book brings this ancient Chinese philosophy closer to non-Chinese readers. Daoism in tea is about “being intensely engaged with life yet not being attached to the outcome of any endeavour.” Through the Dao principles of “Going Slowly” (or at the right speed), “Naturalness” (an internal state of simplicity and oneness with nature), “Way of Water” (being flexible), “Art of Doing Nothing” (letting things develop in their own time and allowing oneself to just be), “Uncarved Wood” (the pure attributes of a baby) and “Value of Worthlessness” (when we are willing to be worthless, we become worthy and we acknowledge that we are precious and perfect in our imperfections), Towler shows us that it is possible to stay living a life that is more at ease with the world by starting with the quiet and modest cup of tea. By focusing on the ordinary and everyday, we are constantly reminded that impermanence is at the core of everything. It does not take much to instil some Zen wisdom in your daily life. The way of tea is very simple: “It is only to boil water along with tea leaves and drink it. Anything else is superfluous“. So live the Zen concept of ichi-go ichi-e, engage with your cup of tea, be in the moment with the tea, listen to it, allow it to help you be at one with everything around you, and appreciate the moment for it can never be recreated. With the understanding of Dao, the way of tea is a way of accepting “the mundane of life and [trying] to find beauty in our world“. It is about living a life that is full but not overwhelming, slow but still productive. It is about existing in the moment and not worrying about the future or past. Hold a cup of tea as still as possible in your hand. Inevitably the surface will ripple. If you put the tea down, the surface will shake more, but then finally the storm will pass and stillness reign. It’s about letting go of the effort to control. This too will pass.